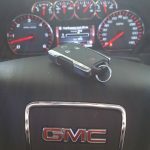 Waco Lock and Key offers all of your locksmith service needs, any GM model, and any year. 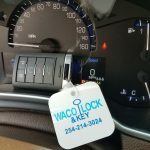 We are based in Waco, however we travel just about anywhere in the Central Texas area to provide you with quality mobile locksmith service on site. We have all the required equipment and experience with all GM make cars trucks and locking mechanisms. 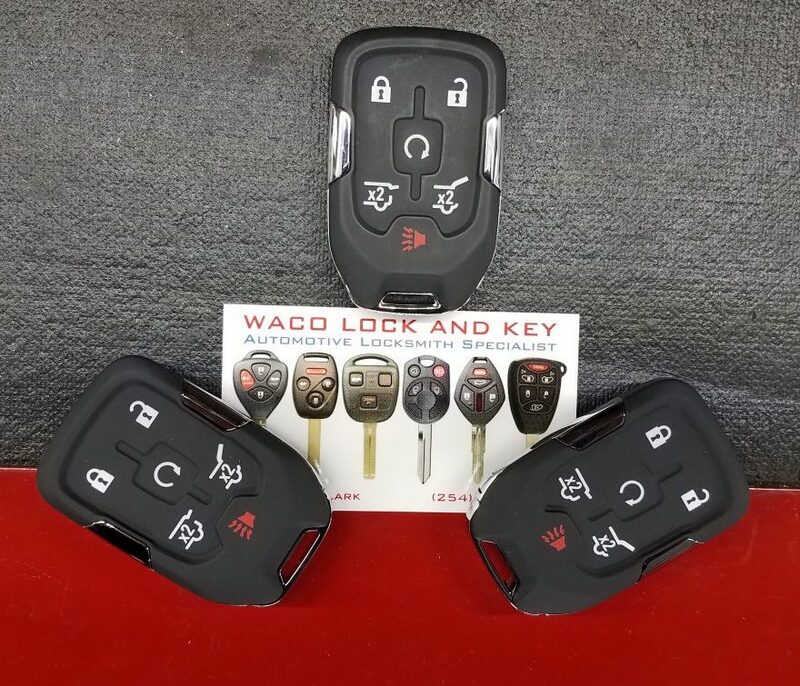 So no matter if you want a new remote, transponder key or smart keys, when you call Waco Lock and Key you can rest assured you have made the right choice. 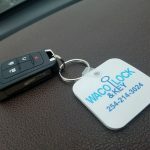 Waco Lock and Key will come to your location, and will cut a new key from scratch right there. We can also program a remote or make any fob or keyless entry remote. We Can also also erase the old key and prevent it from being able to start the car in case your old key fell to the wrong hands. Just need a spare key? Our Key Shop on Bosque can provide spare keys, remotes and any programming required. On most vehicles you’re out of there in 15 minutes. Proudly serving Texans and everyone else for over 12 years!